Support Mara Lage as she faces the biggest fight of her life. 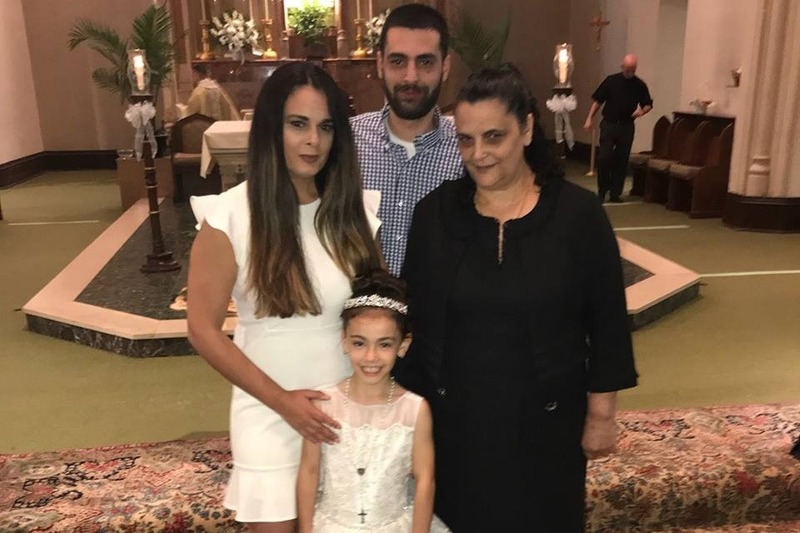 On January 9th, 2019 Mara was diagnosed with stage 4 pancreatic cancer which has metastasized to both her liver and spleen. You could only imagine the shock she felt hearing this at the young age of 33 years old. Prior to this day she showed no indicative signs of any significant illness. Just recently she complained about upper abdominal pain so she visited her primary care physician who suggested this pain was simply from acid reflux. A few days later after the pain had not subsided, she went to the ER. She was immediately admitted to the hospital and administered multiple tests. That is when her world was turned upside down. Mara Lage is a vibrant, young single mother to her pride and joy, 8 year old Kayla. Mara has worked full time at Murphy Insurance for the last 11 years and she still finds the time to be an active member of the Milford community. For the last three years she has volunteered as head coach of the Milford Youth Football and Cheer Program with her daughter Kayla cheering right by her side. Mara is an amazing mother, daughter, sister, friend and she is one of the most caring, loving, dynamic people you will ever have the pleasure of meeting. Because the cancer has metastasized to her liver and spleen Mara is not a candidate for surgery. This means that her only option for treatment is aggressive Chemotherapy. Although to date she shows no physical signs of illness, the chemotherapy will certainly cause her future setbacks. She is scheduled for her first chemo treatment next week on Wednesday January 23. This diagnosis has been devastating to all of us, but Mara is strong and has the most positive energy! She also has a strong support system. As Mara faces the biggest battle of her life, she does so knowing that her Dad is fighting with her and protecting her. He fought a courageous battle with lung cancer and recently passed away last year on December 30, 2017. We want Mara to be able to focus on getting better and fighting this battle because right now that is the most important thing for her and her family. This has all happened so fast. We thought about waiting to share this information with our community but, while Mara is still feeling physically healthy we believe that now is the time to rally support. We would like to help alleviate as much of the financial burden as possible. 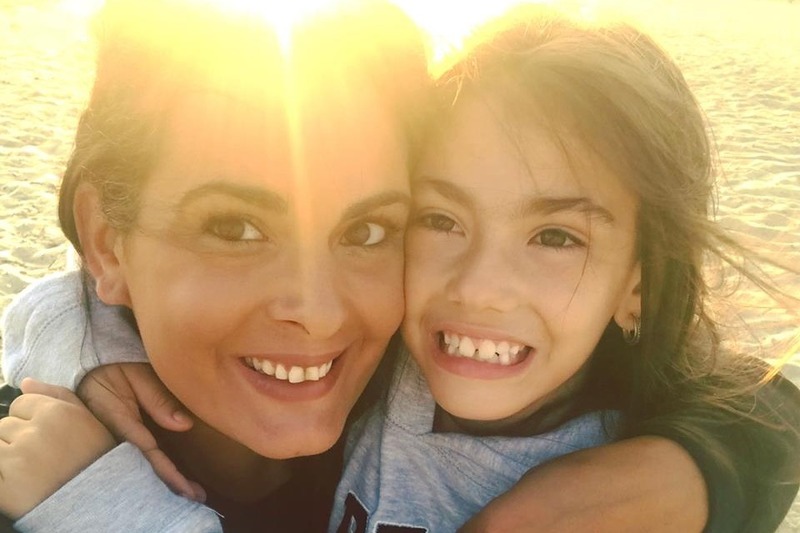 Any amount that you can contribute will help to allow Mara focus on her treatments and for her to spend more time with her daughter, family and friends. We live in one of the most compassionate communities and together with your prayers and support we can help her get through this roadblock. Please support Mara Lage in the fight for her life and help support the future of her precious daughter Kayla. Less than a month ago we were not sure if we were going to share Mara’s story with our community. Every day it becomes more and more clear why we did. When we first said “no one fights alone” we were thinking about her close family and friends. Never in a million years did we realize that the people of our town, the people of our community, would come out and support her, encourage her, and pray for her, the way that all of you have. We are all so humbled and grateful that all of you are by our side. Cancer doesn’t define her, but this battle has defined our community, especially our hometown of Milford. We are lucky to live here.